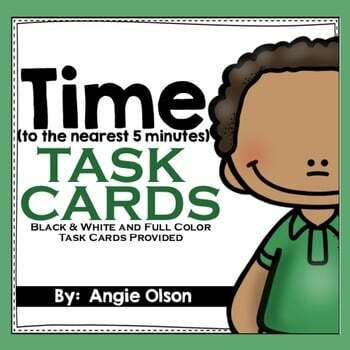 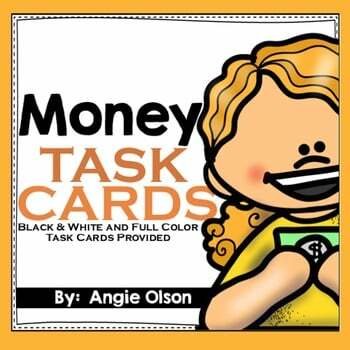 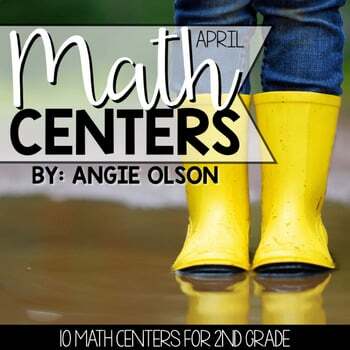 This math resource provides you with two sets of 24 task cards (48 cards total) that help your students with practicing telling time. 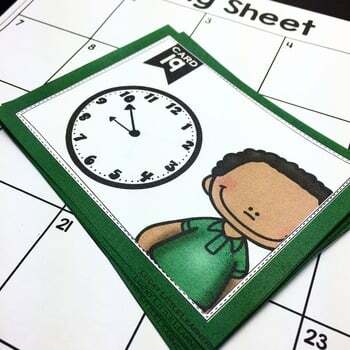 The student will determine the time to the nearest 5 minutes given an analog clock. 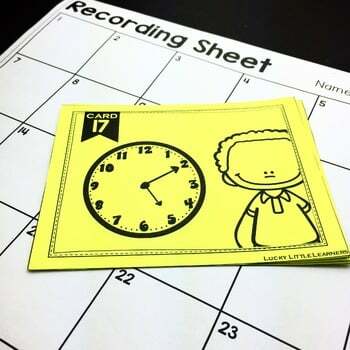 Student will be required to write the digital form of the time on their recording sheet. 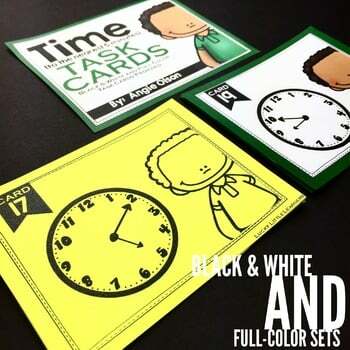 This resources comes with a full color version and black and white version for your printing needs. 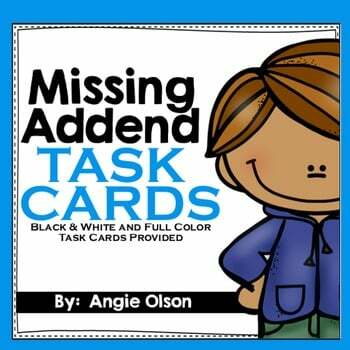 It also includes a student response sheet and answer key.